The Thinking Schools Academy Trust (TSAT), is a successful growing family of schools that work together to improve the life chances of all its children and young people. It makes fulfilment, personal development and support of its staff a priority. The Trust currently consists of 16 academies in Medway, Kent and Portsmouth, for pupils aged 3-19. Please note that these links will redirect you to the eteach website. A career with TSAT has unlimited opportunity. We are passionate in supporting staff with their professional development and believe that the more we invest in our staff the more successful we will become as a Trust of schools. Our Trust was nominated as TES Employer of the Year in 2018, and is recognised for its innovative pay structure for teaching staff, with a minimum starting salary for NQTs of £25,750 – over £2,000 above the national average. 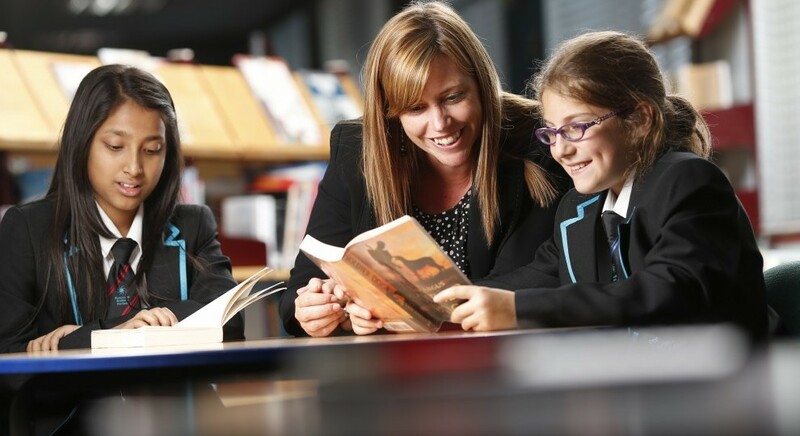 If you share our passion for improving the life chances of children and young people and would be interested in working for The Thinking Schools Academy Trust, or within one of our academies, please visit our careers site to view our current vacancies or join our talent pool. It is never too late to join the teaching profession or make the career jump. There are many different pathways available to allow aspiring teachers to train, we hope to provide answers to your questions regarding how you can begin your career with the Thinking Schools Academy Trust. How do I apply for a School-lead training programme with a TSAT schools? We recommend that you get in touch with us to arrange a tour of one of our schools by emailing recruitment@tsatrust.org.uk. You will need a minimum of 10 working days of experience working in a school as a volunteer before you can apply for the scheme via UCAS. We can help you arrange to gain experience in a suitable school within our Trust. You will need to register with UCAS and submit your application for either a salaried or non-salaried teaching position. If your application is successful we will then invite you to interview. You can pursue either school-lead teacher training or university lead. School-lead training is a hands on approach to gain QTS which provided by The New Horizons Teaching Schools Alliance https://www.newhorizonstsa.org.uk/ . University lead training is also knows as a Post Graduate Certificate in Education (PGCE) which is a one year course which includes QTS. How do I apply for a teaching or support staff position at TSAT? Please contact our recruitment team recruitment@tsatrust.org.uk to request an application form or to join our talent pool or please visit our eteach page to see our current vacancies and to apply online.